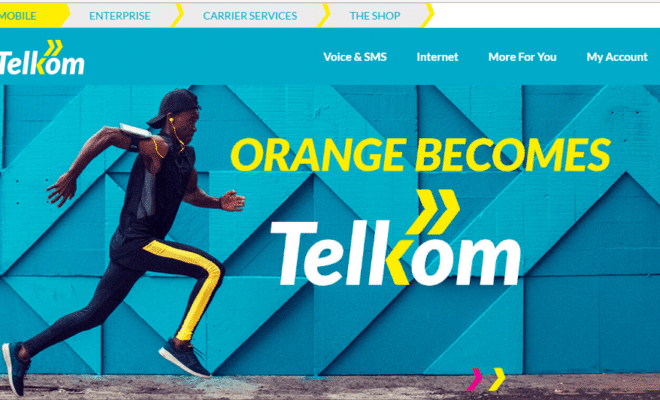 Orange to Telkom: Is Telkom Kenya Really the Old Orange we know? Have you ever started something and it failed, so you decided to abandon it but later on you realize maybe you would have done better. So you wear your gloves and shovel up, this time promising yourself that no matter what happens, you have to achieve what you want. Well you are not alone. This is exactly Telkom Kenya’s story. Unknown to many Telkom is actually the oldest telecommunication company in Kenya. While many of us will say Safaricom is the oldest, well we may give you credit for that since Safaricom was the first telco to advance its roots and dominate the market. However that does not change the narrative that Telkom Kenya is the oldest company in Kenya. I hear you are asking for facts now. Well Telkom Kenya was established in 1999 after the split of the then (KPTC) Kenya post and Telecommunication Corporation. Telkom was one of the Three entities namely; POSTA Kenya, CCK and Telkom Kenya. Telkom was mandated to offer voice services, SMS money transfer and internet connection. Telkom has had a turbulent past. 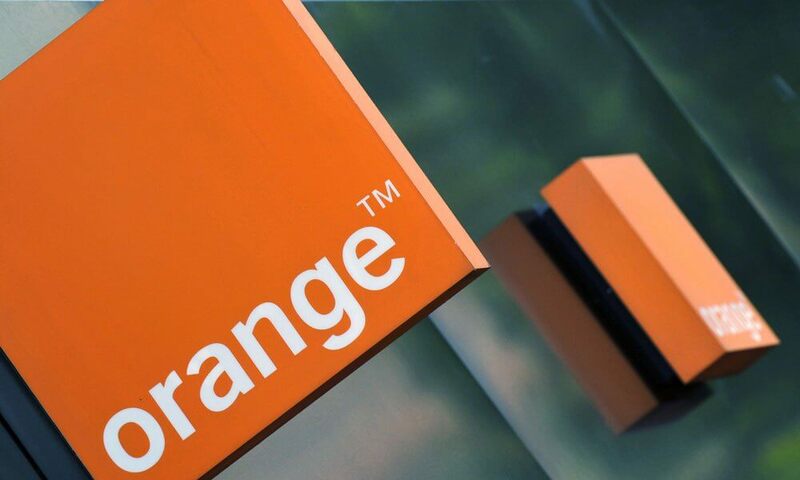 It is one of the reasons why it rebranded to Orange when the foreign company decided to sponsor the company. However, tough competition from Airtel and Safaricom made it hard for Orange to thrive. It was time for Orange to leave and find greener pastures in other parts of the ground but as we all know “Home is always best”. 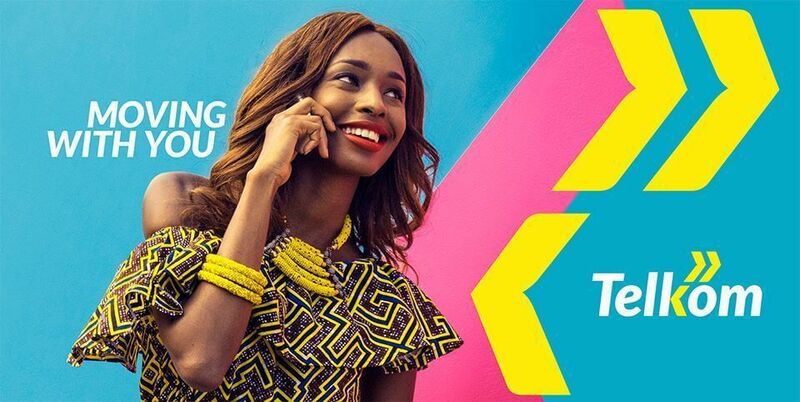 Since the departure of Orange, the company reverted back to Telkom Kenya with a total round up of operations, logos and themes. It is interesting how a Company that was dwindling is now famous and vibrant in the market. Telkom is winding its way up and am very optimistic that they are going to compete successfully with Safaricom at this rate. As part of the rebrand, Telkom also launched 4G on its network. The company is also discontinuing the Orange Money by July 7th to pave way for a new mobile money product. Orange group sold its share in the company to UK Private Equity firm, Helios Investment Partners. Helios own 60% of Telkom Kenya through Jamhuri Holdings Limited, a wholly owned holding company. The Kenyan government owns the remaining 40%. When your idea is valid but you are not getting some breakthrough, revise your strategy until you achieve your goals. I am sure Orange is quite surprised at how Telkom is growing now.